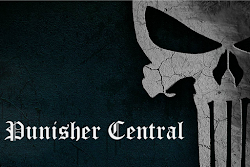 I have been constantly struggling with my feelings in regards to the titular Doctor Aphra. Under writer Simon Spurrier, Aphra has become a more Deadpoolian character than she might have been before: riding the line between amusing and despicable. Dastardly villain or loveable rogue? Still uncertain. However Star Wars: Doctor Aphra 21 makes one thing clear: Aphra will do anything to survive. 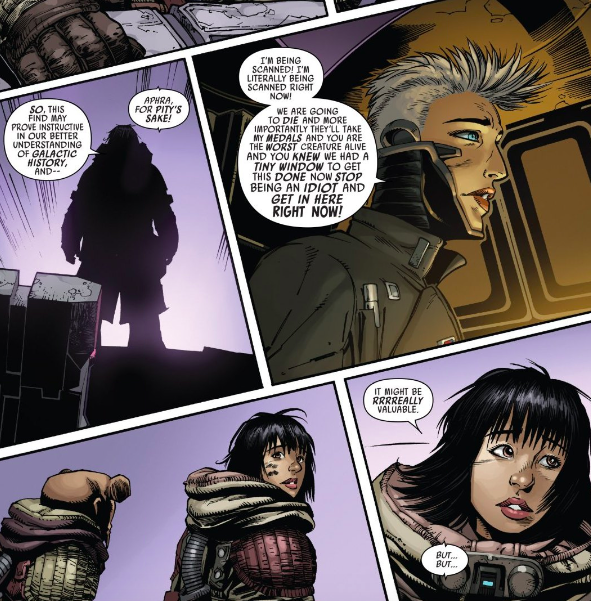 Throughout the issue Spurrier and artist Kev Walker highlight Aphra’s compulsion to find the profit in any given situation. 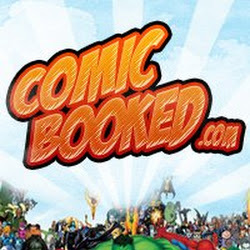 The issue ends with Aphra endangering herself and her high-ranking Imperial lover Captain Magna Tolvan because she is distracted by the latest shiny object that has come into view. 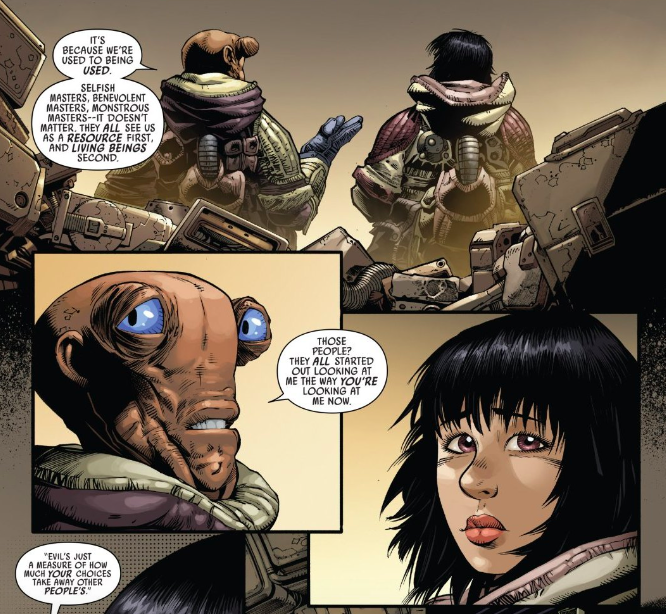 Aphra and Tolvan’s relationship is strange and unique: they are both “bad guys” but they seem to have a genuine affection for one another for the most part. Instead of relying on that affection however, Aphra enlists Tolva’s aid to rescue her by making her complicit in Aphra’s crimes. There is no one that Aphra won’t burn to save her skin. Likewise, it’s only a matter of time before Aphra throws fellow prisoner Lopset Yas under the bus. 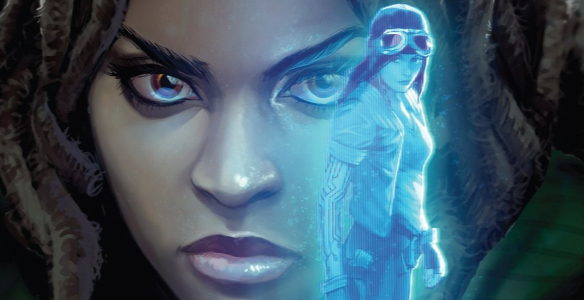 Poor Lopset, the guy accidentally reveals to Aphra that he is a shape shifter and slowly reveals that this mistake will come back to haunt him. We see the conflicting philosophies of the two characters: Lopset hides his abilities so they won’t be exploited while Aphra doesn’t see the value in something if it can’t be exploited. Walker draws a twinge of regret in Aphra’s face here, implying that on some level she knows that she’s prone to use and abuse to get what she wants. Doctor Aphra is a vortex, and anyone who gets in her orbit is eventually going to be swallowed whole.